The article was featured in the Insider publication in December 2017. Hull-based Centrica Storage has moved its Hedon office to a new site at Bridgehead Business Park in Hessle. Centrica Storage’s new office can accommodate up to 200 people bringing all Centrica Storage operational teams together under one roof. 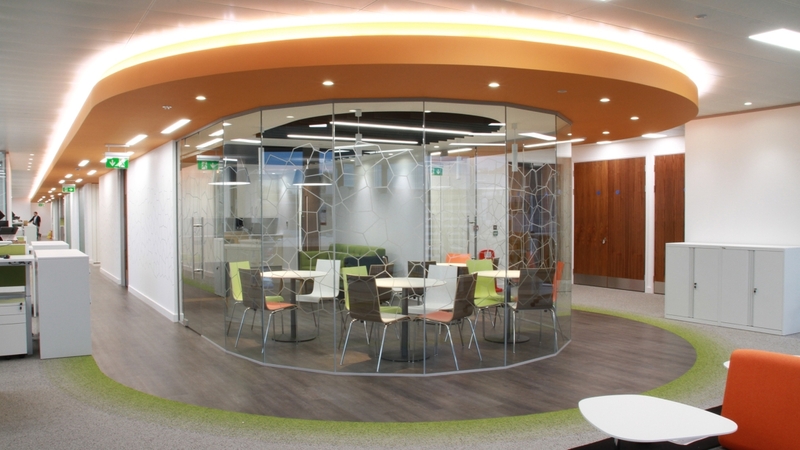 The new office was fitted out by Ben Johnson Interiors and designed by Box Architects to Centrica Storage specifications. Ben Johnson Interiors’ specialist fit-out team was led by project manager Mark Powell and spent 16 weeks transforming the empty building shell into a truly great place to work. “Centrica Storage visited some of our existing UK client workplaces to see the quality of our work for themselves and we’re delighted our consistent track record of excellence convinced them that we were the team to appoint. The link to the online version of the article is here. The story was also featured on BDaily.